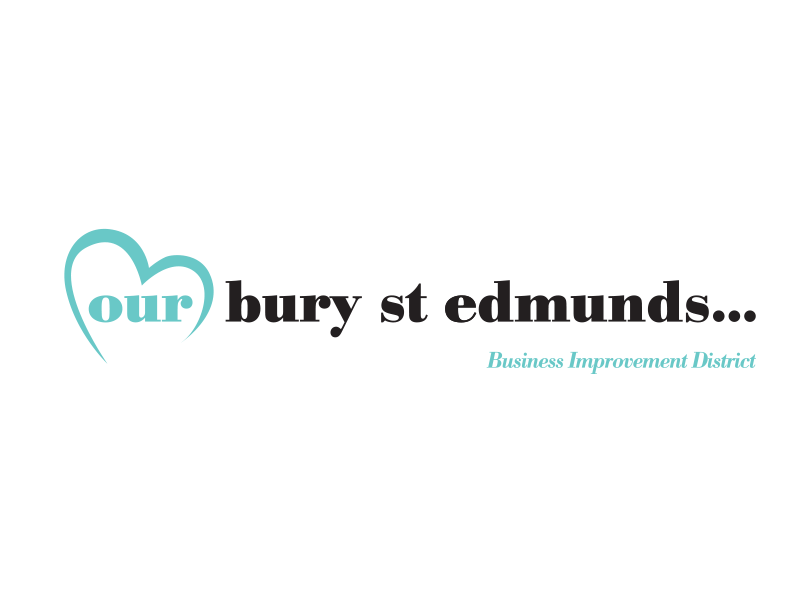 The Our Bury St Edmunds Business Improvement District was created in April 2010 and represents over 400 town centre businesses and provides a voice for businesses when interacting with the authorities and commercial partners. The BID, a non for profit company that generates around £400k a year, which is then reinvested into town centre initiatives, such as the promotion of the town and our member businesses as well as organising high profile events such as the Whitsun Fayre and the August Food and Drink Festival. In recent years a number of our achievements have included footfall increases for the past 4 years, below national average retail unit vacancies, the creation of the Wolf Trail in 2015 and generally raising the profile of the town to more people locally and regionally. We are currently working on further initiatives such as the World War 1 trail that starts in July, contributing towards the Town Centre’s Masterplan delivery process, improving our events and working with other organisations to ensure the growth and vibrancy of our town centre continues.